Tune in as we compare performance of different countries based on various Facebook advertising metrics. Countries with high Facebook penetration represent great opportunity for advertisers. Savvy marketers can reach these connected populations through targeted mobile ads and take advantage of efficient Facebook Cost Per Thousand (CPM) rates. 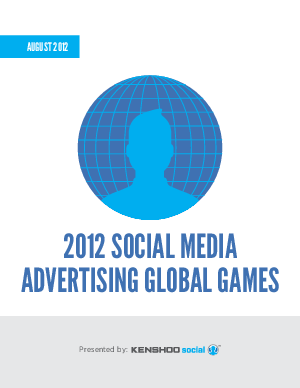 Read on to learn more about things to watch for in social media advertising in 2012.